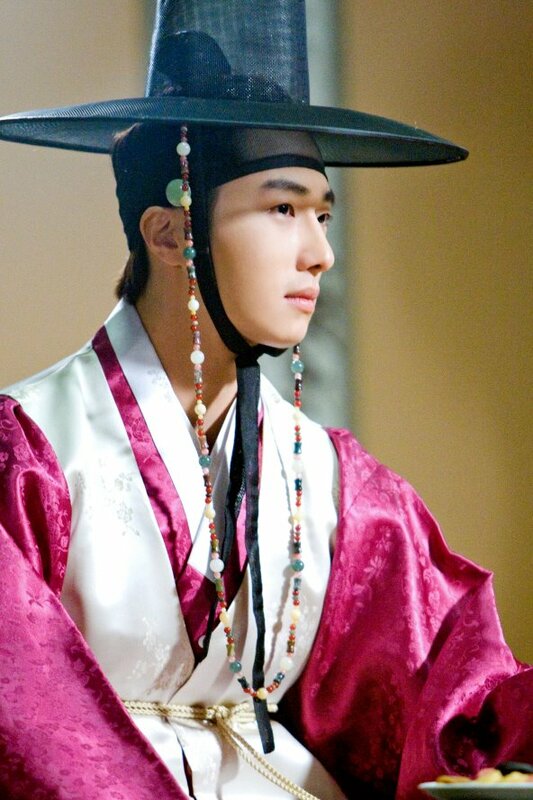 Jung Il Woo has officially joined th filming of MBC’s The Moon that Embraces the Sun (The Sun and the Moon). 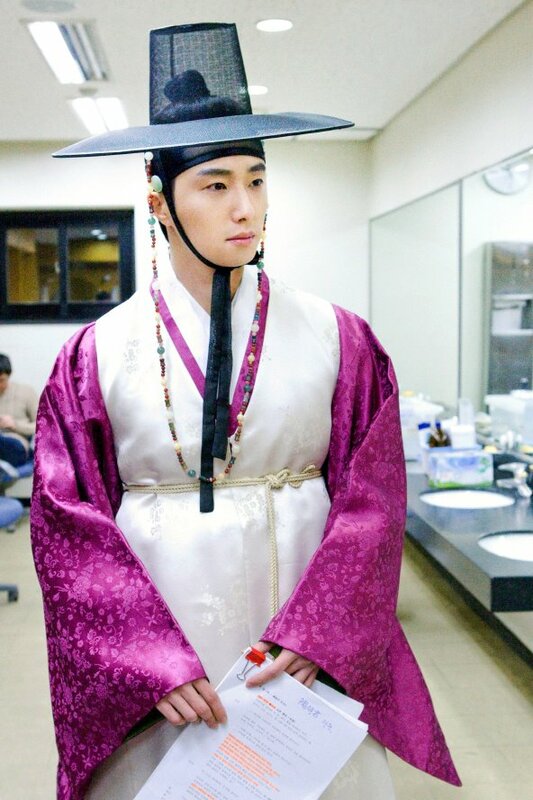 On January 16th, 2012, according to his agency Fantigio, Jung Il Woo has started shooting the role of charming and special status Prince Yang Myung last week at a studio in Icheon. Before dawn on the day of shooting, Jung Il Woo arrived early on the filming set, and greeting the crews. 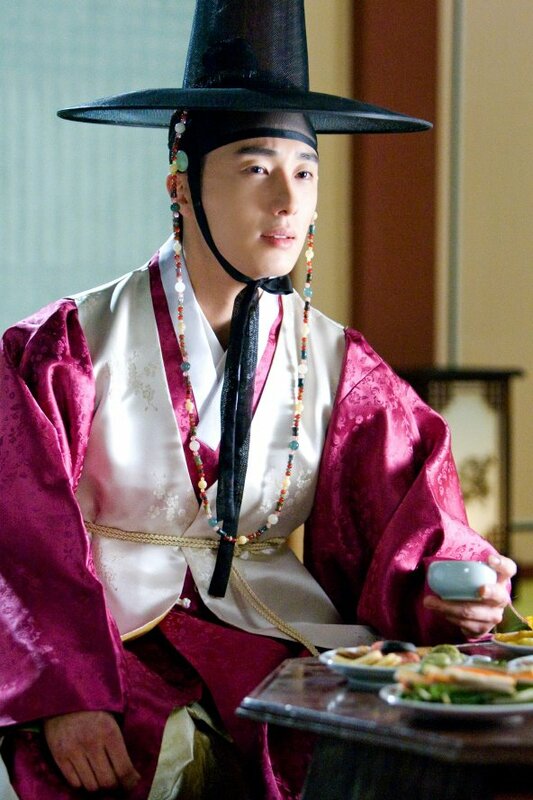 Before shooting, Jung Il Woo discussed with director Kim Do Hoon and screenplay writer about the route of filming, and carefully went through it, to make full preparation for the transformation of Yang Myung. Jung Il Woo added, "The performance of young actor Lee Min Ho is too excellent, I put all my efforts in order to perform better, with the development of plot, want to continue the momentum of young actors' acting, to continue the high popularity. I hope that everybody can continue to support Yang Myung in future." 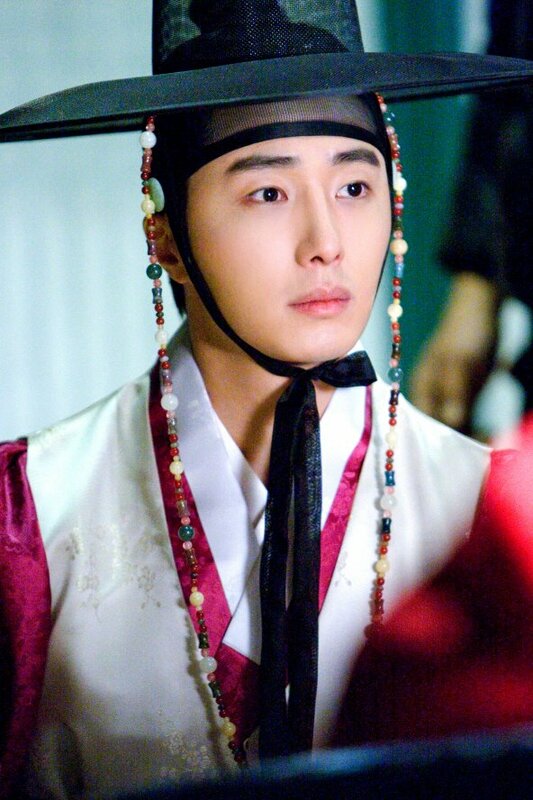 The news of first shooting by Jung Il Woo has been receiving attention. The adult actors are debuting on the episode 6 broadcast on January 19th, 2012.